Our firm has successfully represented clients in numerous appellate cases with regular appearances before all of the Florida District Courts of Appeal as well as Federal Appeals Courts throughout the country. 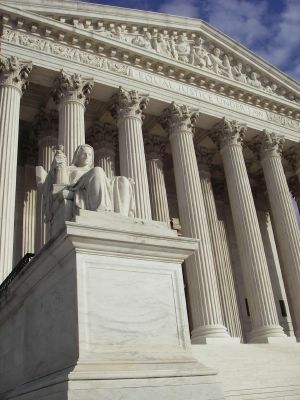 We have argued a diverse body of lawsuits involving complex commercial disputes, insurance coverage claims, bad faith litigation, product liability and bodily injury/wrongful death actions, defamation, marine collisions, recreational boating accidents, scuba diving fatalities, employee restrictive covenants, construction defects and trade secrets/misappropriation cases. Mr. Schwartz, Mr. Pascuzzi and Ms. Stein-McCarthy are often called upon to handle not only appeals for our own clientele but appeals of cases sent to us by other law firms whose trials or other lower court proceedings give rise to an appeal. We are proud of the more than 50 reported appellate decisions the attorneys in our office have handled with distinction.